GW is a stepping stone from financial aid to financial success, according to new earnings data released by the White House. GW graduates that received financial aid while at the University earn the fifth-highest salaries a decade after graduation compared to graduates of peer institutions, according to the data. The average GW graduate represented in the data earned $64,500 after being out of school for 10 years. 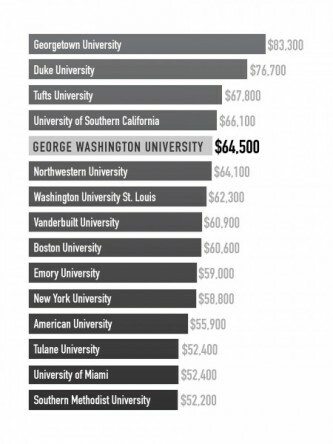 Among GW’s peer schools, only graduates from the University of Southern California and Georgetown, Duke and Tufts universities earned more annually. The average national salary represented in the data is $34,343, but none of GW’s peers dip below $52,000. Tulane University, University of Miami and Southern Methodist University produce the lowest earners among GW’s peer group. At GW, 40 percent of students receive federal loans, according to the White House, and more than 60 percent of GW’s undergraduates receive financial aid, according to GW’s undergraduate admissions site. The scorecard defines salary after attendance as the median income of graduates 10 years after entering school. It only includes students who received federal financial aid while in school. Schools are not ranked numerically, rather statistics about institutions are listed and range from socioeconomic diversity to total debt after graduation. 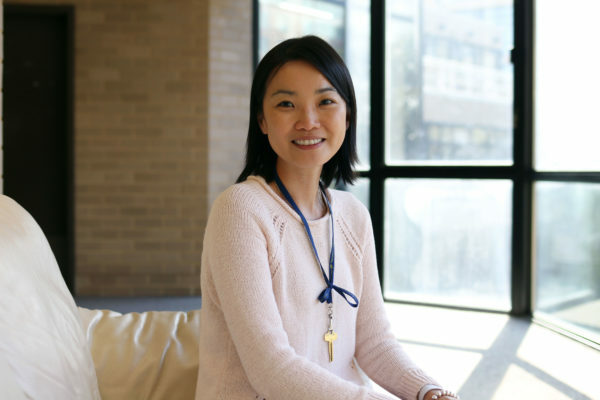 Women who graduate from GW still make less than their male counterparts, a gap that is significantly smaller compared to some of the more prestigious institutions in the country. Ten years after graduation, GW alumnae can expect to make $73,000 a year, while the median male income is $83,000, according to The New York Times. Georgetown University, the peer school with the largest gender gap, produces students who earn the most among GW’s peers. The median income for men is about $130,000, roughly 30 percent higher than the median income for women. 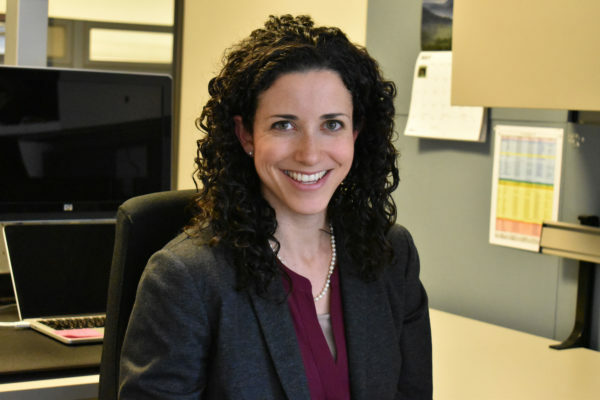 Lois Calian Trautvetter, the director of Northwestern University’s Higher Education Administration and Policy Program, said the difference in earning gaps could be attributed to the types of degrees being earned at each institution. The number of GW students who graduate from the School of Engineering and Applied Science has doubled in the last five years, while the number of graduates from the Elliott School of International Affairs remained about the same, according to GW’s Office of Institutional Research and Planning. Nearly half of GW undergraduates earn a Bachelor of Arts from the Columbian College of Arts and Sciences. Trautvetter also said that regardless of the school, there will always be a lag in women’s earnings compared to men as part of a national trend. “No matter what institution you’re at, you’re probably going to find that women are making slightly less than men,” Trautvetter said. After attending New York University, female graduates make about $25,000 less than their male counterparts. At Washington University in St. Louis, the gap is about $27,000. Graduates of Princeton University, which topped the U.S. News & World Report rankings this month, face one of the starkest gender gaps — women earn about $45,000 less per year than men. Although the earning gap at GW is uniquely narrower, several experts struggled to identify an exact cause. As for women who graduate from GW, staying in D.C. is another way to increase their pay equity. The American Association of University women calls the District the best in the U.S. for equal pay citing a 2013 study that were found that women were paid 91 percent of what men earned.